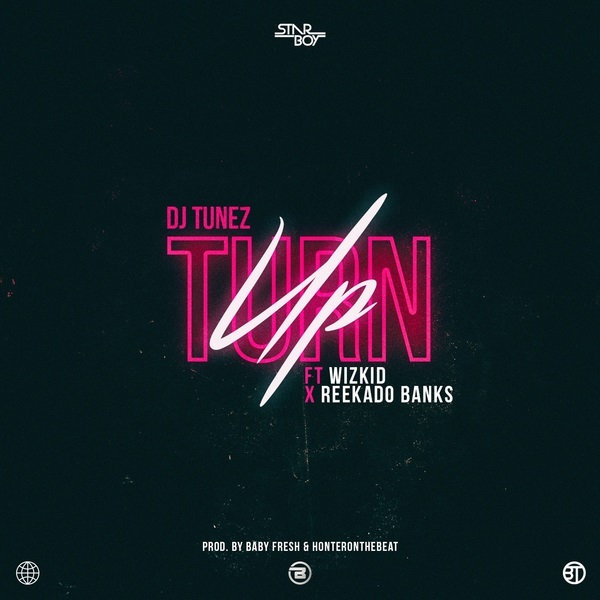 On the Afrobeat tune, ‘Turn Up,’ Tunez enlists StarBoy Boss, Wizkid and Banks Music Boss, Reekado Banks. The song had special production preference from Mavin Records hitmaker, BabyFresh and co-produced by HonterOnTheBeat. Finally, its a December banger for the DJ’s and your playlist. Mixed and mastered by STG. Listen to “Turn Up”, download and share your thoughts below. What am waiting for since reekado try,but WizKid future him again.